The Ballycumber Jacket by Dubarry is a lightweight, waterproof jacket with a hood and is available in a range of colours. The Ballycumber Jacket by Dubarry is a lightweight, waterproof jacket with a hood and is available in a range of colours. 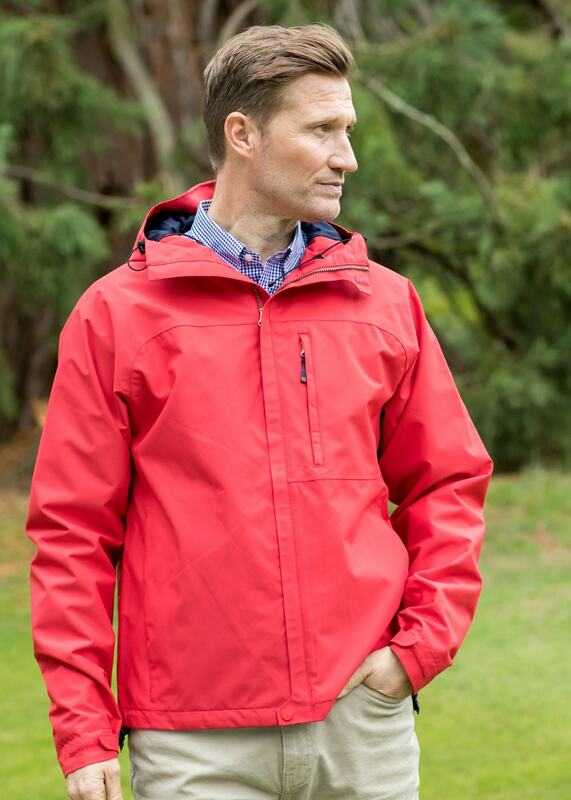 With waterproof fabric and taped seams this jacket will ensure you stay dry in those rainy showers.